My 21st birthday was on the 9th April. 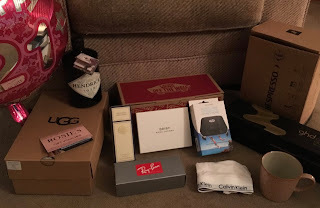 It was really chilled, and spent at home with a meal out with my family. 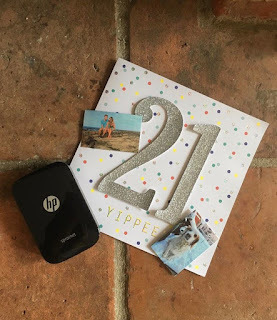 I didn't want to do anything too extravagant and was happy to be at home as for my 19th birthday i was in Newquay in Cornwall, and last year for my 20th birthday i was travelling all day on my way back from Sydney, Australia. 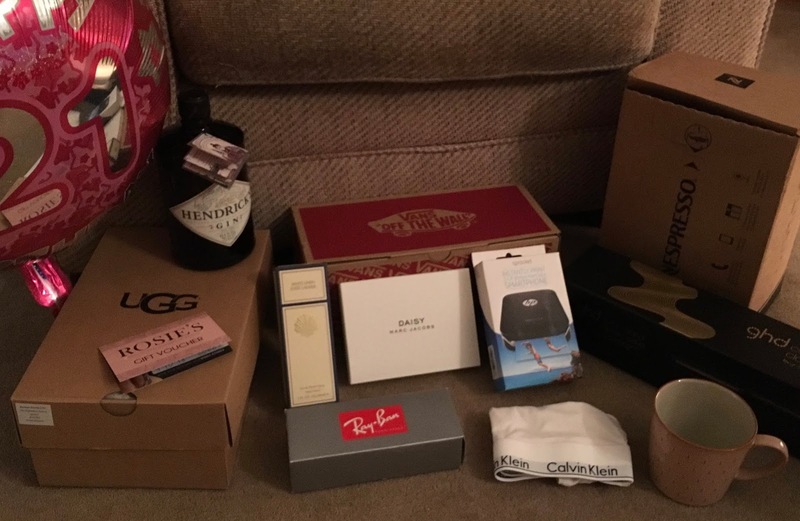 I received some lovely gifts and was truly spoilt.